Looking for the ultimate event gift or giveaway? Something so cool and unique your event becomes the talk of the town? Look no further: 3D printed figurines or “3D selfies” have revolutionized the world of photography, becoming a global phenomenon. Now you can surprise and delight your guests, fans and friends with a quality 3D printed model of themselves, making your event an unforgettable experience. Each figurine is highly detailed and can be customized with your company logo. How does it work? 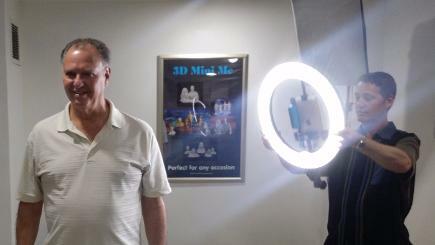 3D Mini Me comes to you with our portable 3D scanners and we do all the work, We scan each guest in less than a minute. It's fun, fast and easy. Your guests will be amazed as they watch the scanning process and line up for their turn. 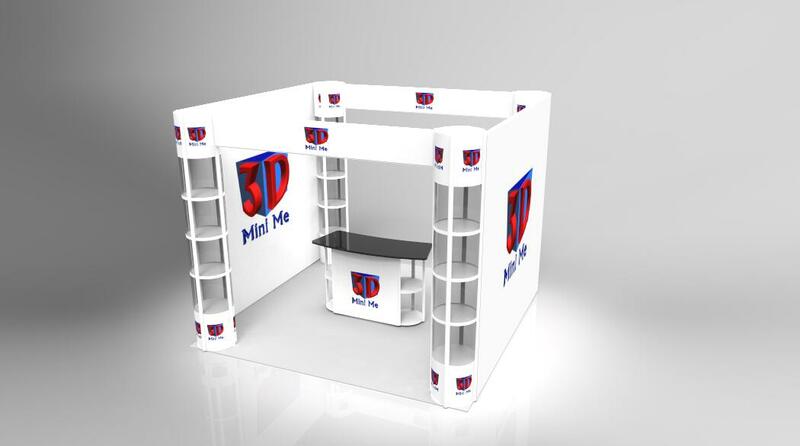 3D Mini Me's are the perfect fan engagement and brand-building solution for today’s digital age. So, for instance, if you’re an event marketing agency or event planner putting on corporate events, weddings, award shows, birthdays or sporting events, then this is for you! Contact us today to get a quote to start your one of a kind event.